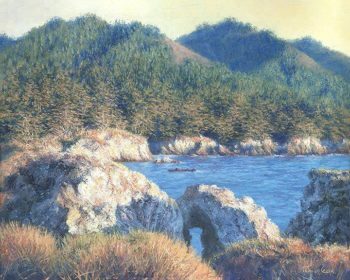 Discover fantastic local artists like Bill Gittins at the Sonoma County Art Trails Open Studios. Amazing autumn in Sonoma County — the fog drifts away, warm days return, and artists open their studios to show what they’ve been working on all year. That’s right it’s Sonoma County Art Trails open studios time. This year 145 professional artists invite you to see where and how they create their work during two weekends in October: Saturday and Sunday, Oct. 13, 14, 20, and 21, 2018. Presented by Sebastopol Center for the Arts, this is the largest open studios event in Sonoma County, with studios located from Bodega Bay to Sonoma; and from Petaluma to Geyserville. It’s an outstanding opportunity to explore Sonoma County, engage directly with the artists, and collect some remarkable artwork. 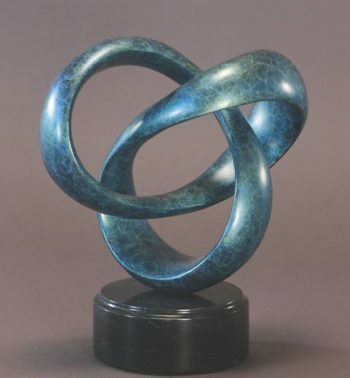 The artists are selected through a stringent jurying process, ensuring high quality and a wide variety of styles and mediums to choose from, including painting, printmaking, mixed media, sculpture, woodworking, photography, pottery, jewelry, fiber, and glass art. There will be free demonstrations throughout the weekends, giving you the chance to talk with the artists, and to observe and learn about traditional and experimental materials and techniques. With so much to see, the best way to begin is to visit one of the preview exhibitions, where you can see examples of work by the artists and pick up one of the beautiful and informative Sonoma County Art Trails Collector’s Guide catalogs to chart your own self-guided tour. 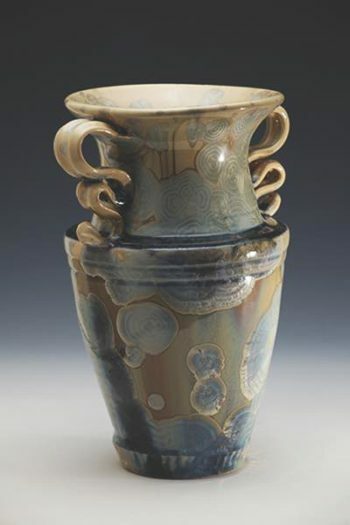 An online version of the catalog can be downloaded at SonomaCountyArtTrails.org. 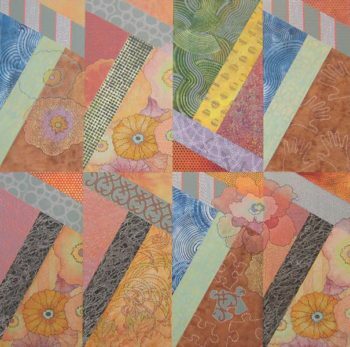 Sonoma County Art Trails Open Studios 2018 takes place on two weekends, Saturday and Sunday, Oct. 13, 14, 20, and 21, 2018. The studios are open from 10 a.m. to 5 p.m. For more information call Sebastopol Center for the Arts at 707-829-4797, or go to sebarts.org or SonomaCountyArtTrails.org.